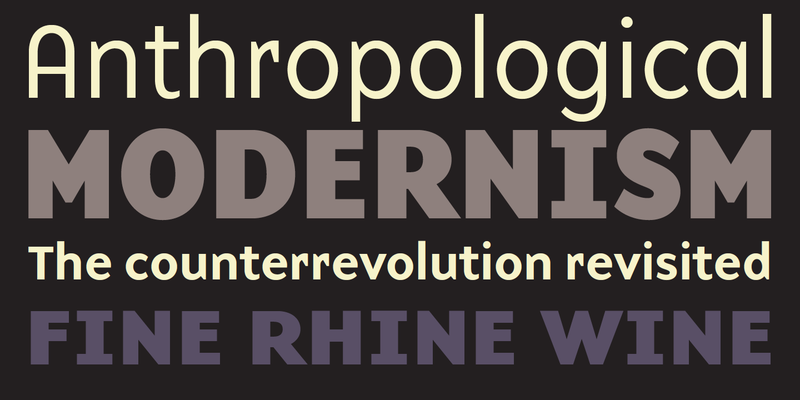 The lineage of Base 900 is an example of how technological restraints can serve as a source for design inspiration and exploration. 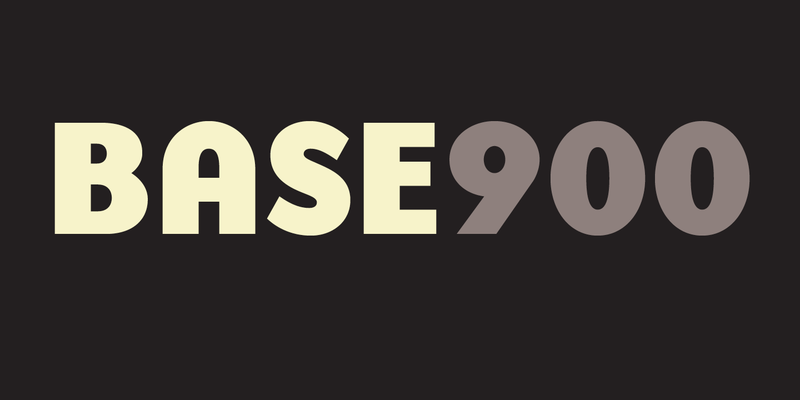 The design of Base 900 morphed from a bitmap, to a restricted outline, to a full, high resolution typeface. 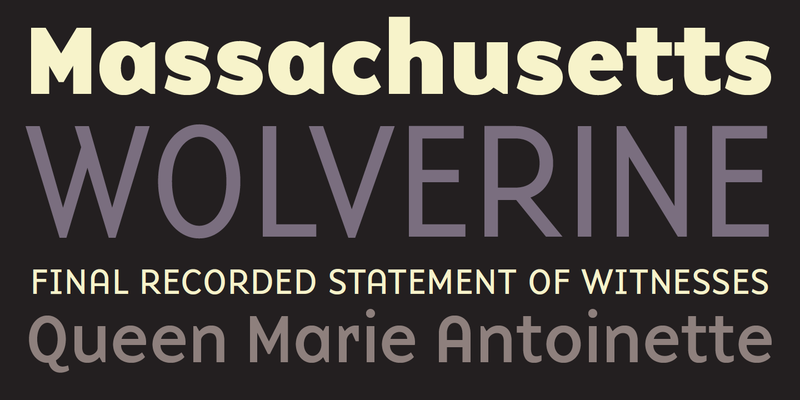 The resulting Base 900 fonts still convey a modular, geometric style, reminiscent of the early computer technology era, but with an updated, more refined look made possible by a high resolution grid. 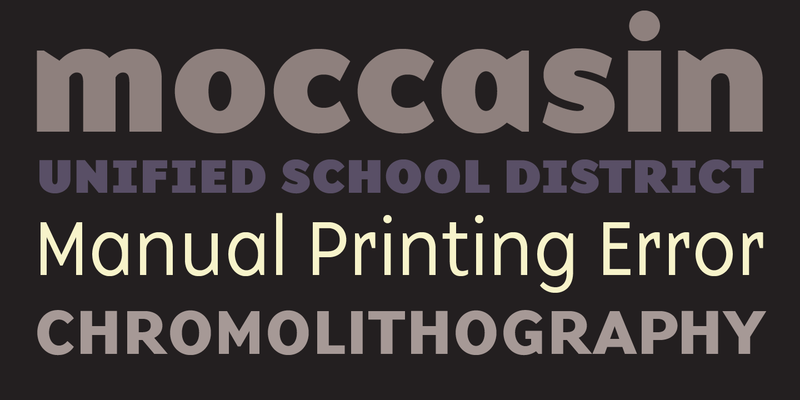 For more information about Base 900, download the free type specimen.